one night, i found myself at dinner with four first generation kids with nontraditional careers, and what followed was an enlightening conversation on what it means to be a first gen kid in a creative field. during that dinner, we touched on the struggles and hardships we've endured as children of immigrants who didn't choose a prescribed career path, but forged our own. the conversation was a rarity—and as soon as i realized how exceptional it was for me, i knew there were other kids who needed to have that conversation too. in april 2018, i expanded on that dialogue by hosting a space at soho house chicago for us to speak on our experiences, at the intersection of culture, career, and creativity. 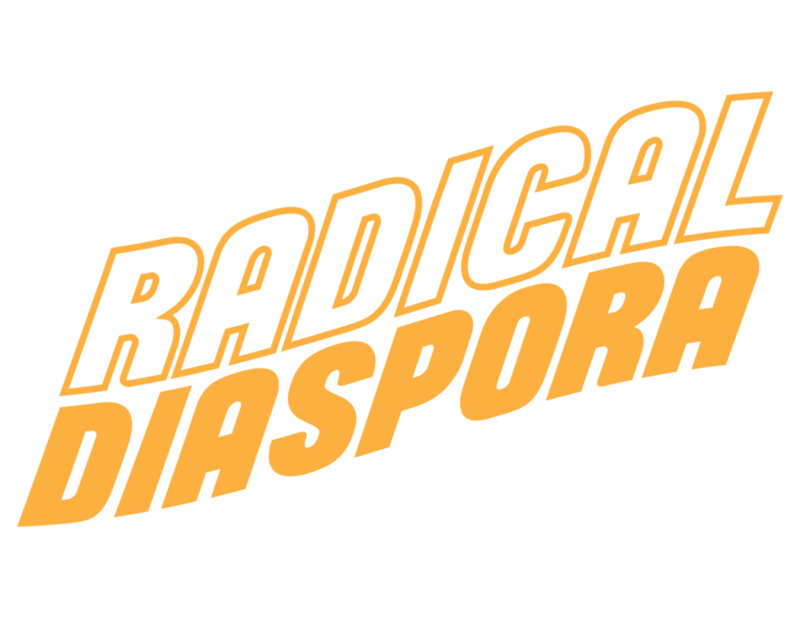 radical diaspora stems from that panel, but as a live, one-on-one interview series that takes an in-depth look at one person's story. while the first panel only consisted of first generation kids, radical diaspora aims to be more inclusive, highlighting young people who have close ties to their homeland, and who are involved in a creative pursuit. the series is produced by WGN radio.